call the office at (208) 522-3807 for help. 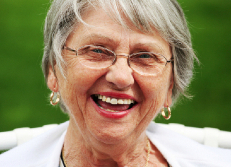 Searching for a home where you can enjoy your retirement can be confusing. 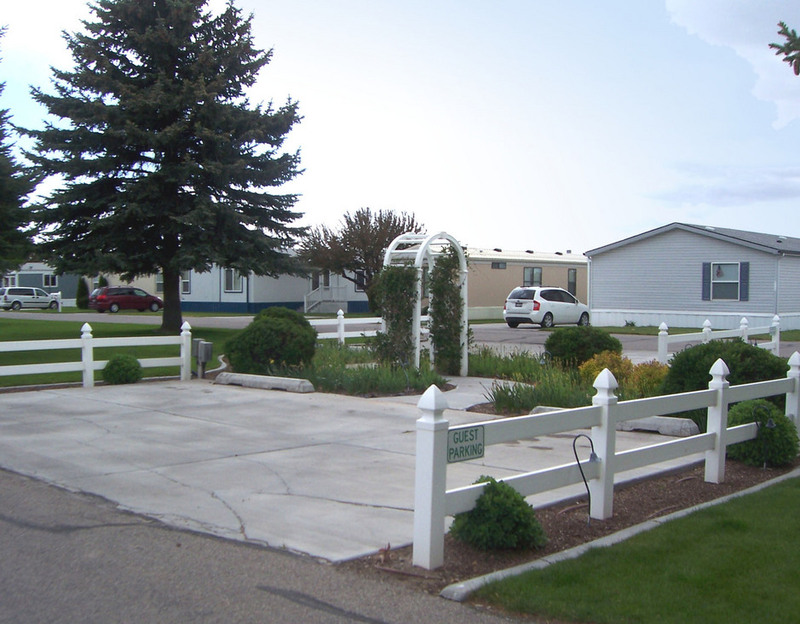 But the residents of Autumn Cove Manufactured Housing Community can enjoy the good life with moderately sized homes and low-maintenance landscaping. 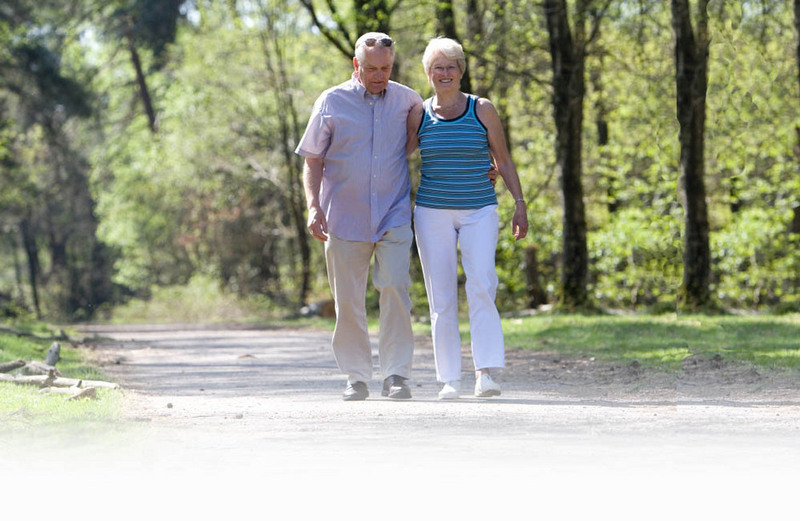 Our 55+ senior community provides a comfortable and peaceful senior living lifestyle that is also very affordable. You can enjoy the benefits of living on your own without the worry of carrying an expensive home. 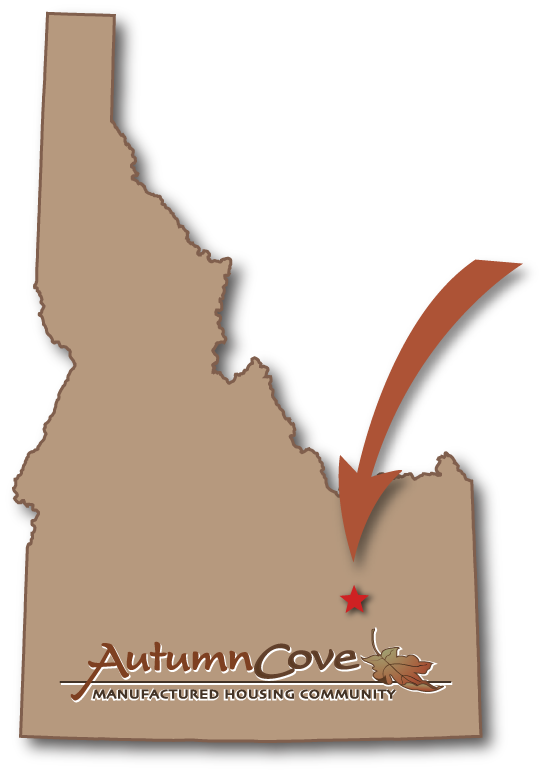 Residents of Autumn Cove can take advantage of exclusive discounted admissions to many local cultural and recreational opportunities and group activities - See what you're missing! Special Offer! 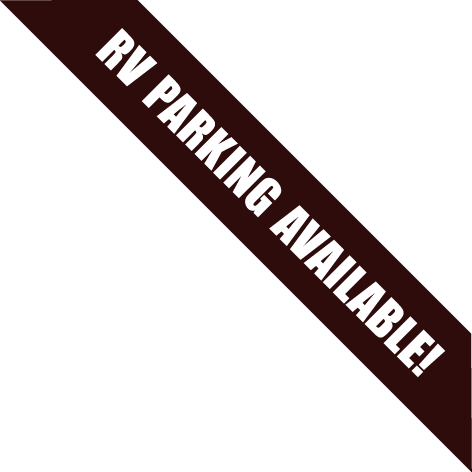 | Move-in Incentive! We have lovely homes available at a variety of price ranges. 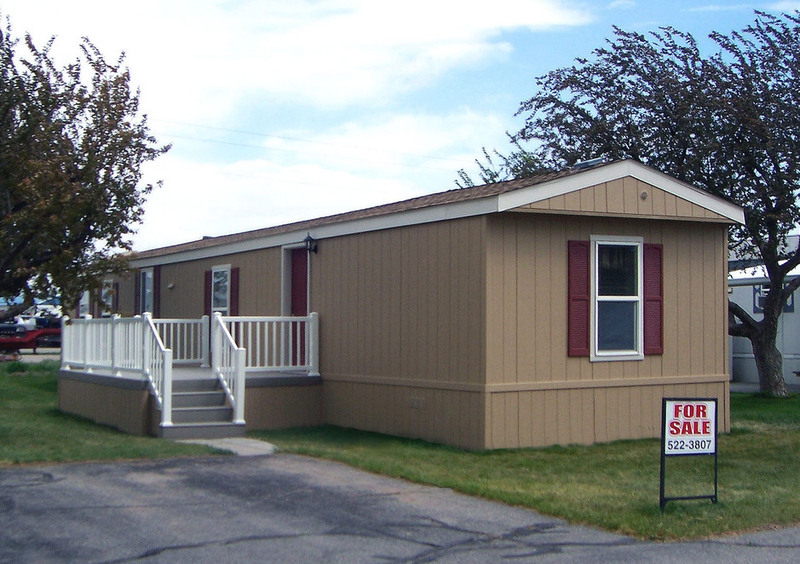 We have move-in ready vacant lots available for you to move your qualifying home to. We'll even help pay for up to $5000 of the cost of moving it in! 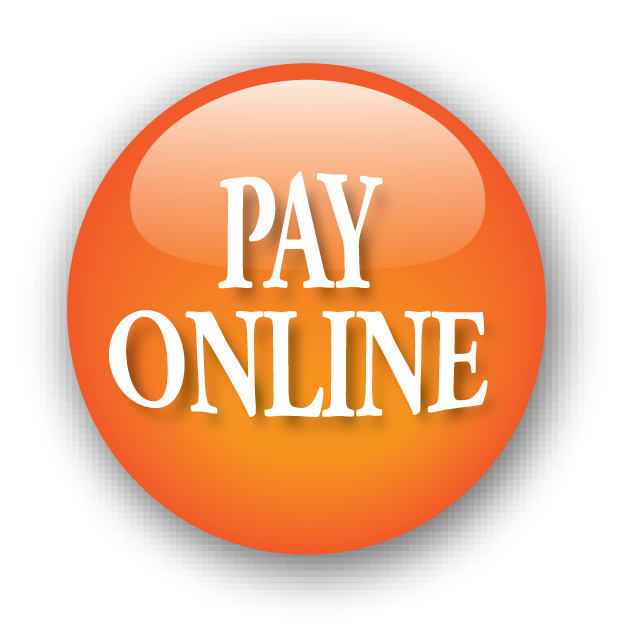 Call us today (208) 522-3807 for details. 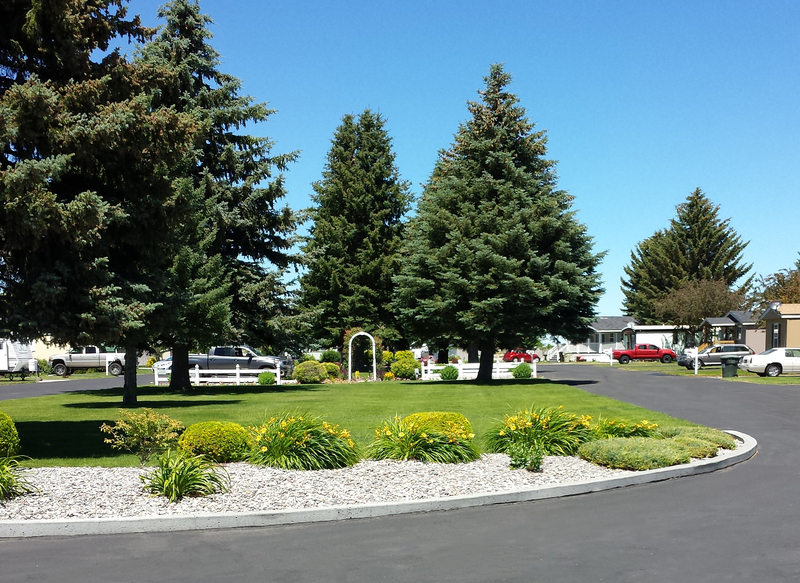 Visit our site map to see homes and lots available in our community. 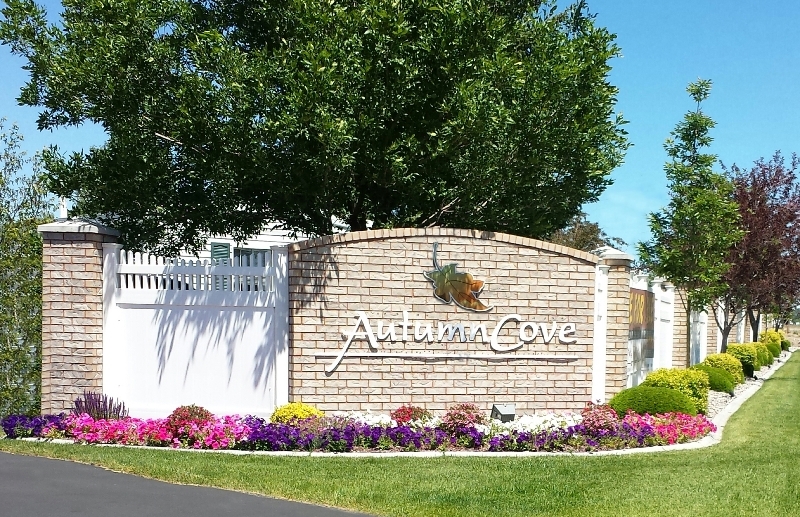 You'll see why at Autumn Cove, we say... "Welcome Home!"